Below are links to some our key partners, professional bodies and associates. We hope you find them as helpful and insightful as we have. 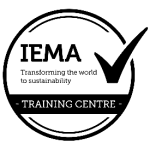 IEMA is an international membership organisation, committed to global sustainability. Staffordshire Business Environment Network support organisations in Staffordshire to achieve long term sustainability and maximise their business opportunities through innovative environmental activity. 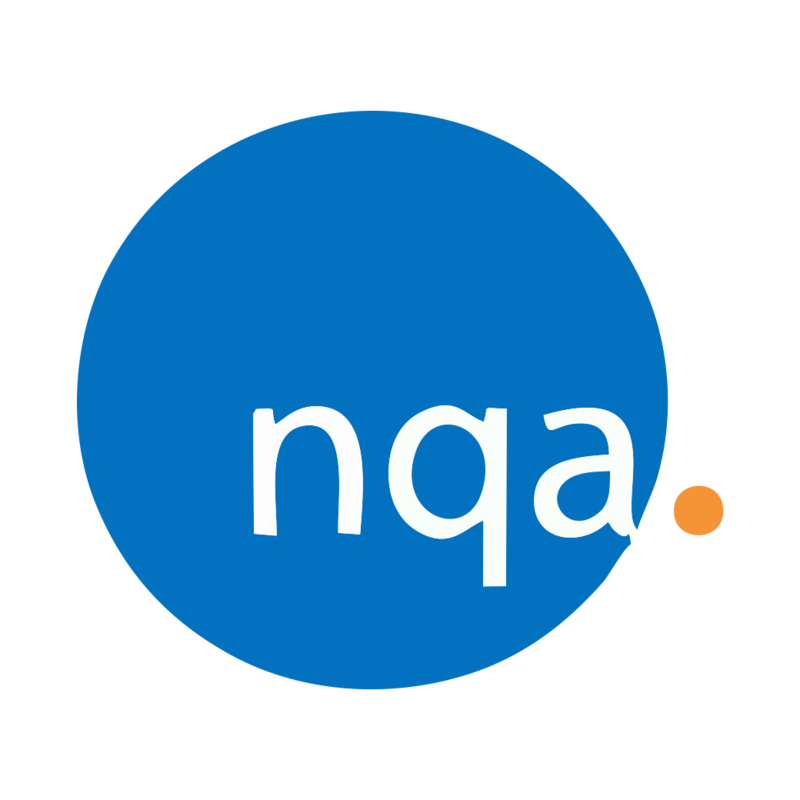 NQA provide accredited certification, training and support services to help you improve processes, performance and products & services. Sentinel Safety Solutions provides risk management solutions specialising in health & safety, food safety and environmental management. Agg-Net is a specialist publishing and exhibition company that serves the quarrying, recycling and natural stone industries. ESP are based at Wolverhampton Science Park, part of the University of Wolverhampton. We conduct our training here. Track Training are a team of Learning and Development professionals who specialise in Leadership, Management Development, Personal Effectiveness and Customer Service.